Yesterday evening church met at our home. Rosaura had brought along a young man, maybe 16 or 17 years old, a relative. He gave his heart to Jesus last night. This was his story. 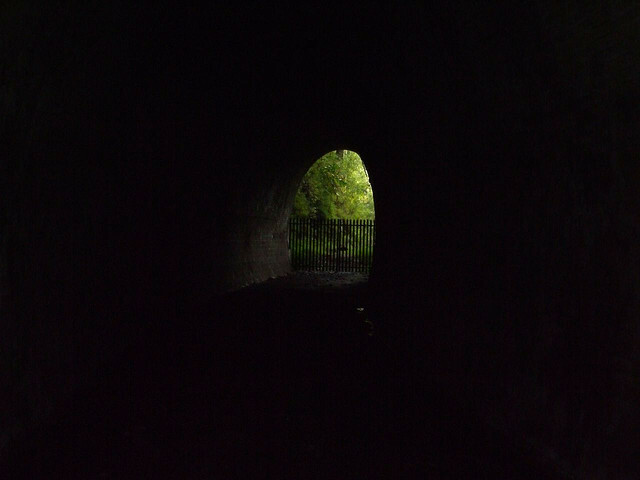 "All my life I've felt as though I'm in a dark tunnel. I could see the light at the end, but it didn't matter what I did, I couldn't get any closer to the light, no matter how hard I tried. Tonight the light is right in front of me." He walked into the light with Jesus and a smile from ear to ear. What a great, wonderful, heartwarming, encouraging story! But what I like most is its simplicity. Sometimes I think we all need to learn to be more straightforward and simple in our approach to church life. This story reminds us of that. Hallelujah!!! The angels are singing!! Thanks for sharing this story from the field! Previous Previous post: How are simple/organic churches financing mission?